A complete hammock set up. I don’t think I’ve ever met, or heard of, a hiker who doesn’t like to sleep or relax in a hammock! If they’ll be camping in it, be sure to include the bug net and rain fly. And don’t forget to use coupon code ADVENTURE15 for 15% your order at Serac Hammocks. The deuce of spades. While this may seem like a joke gift, everybody poops! 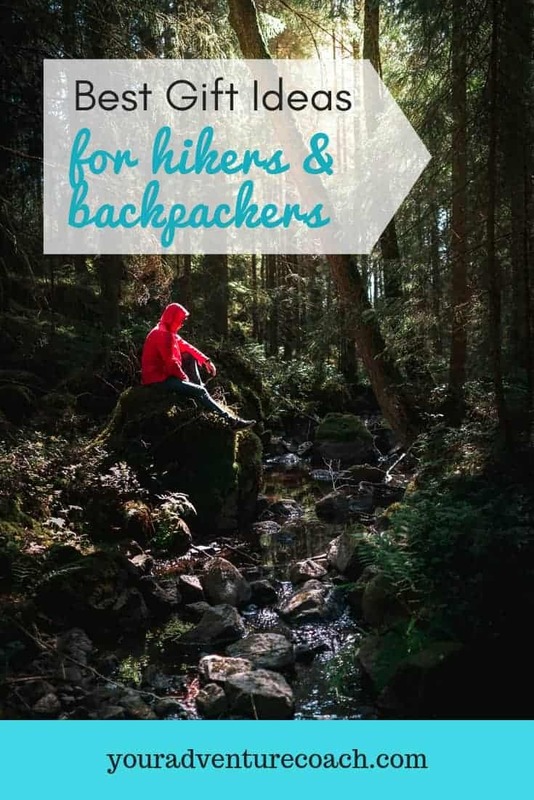 And every hiker needs to practice Leave No Trace and dig a proper cat hole, or run the risk of spreading terrifying illness and disease to everyone downstream of the watershed. Hiking socks. As someone who hikes and walks a lot, I end buying and replacing my socks more than any other clothing or gear item. 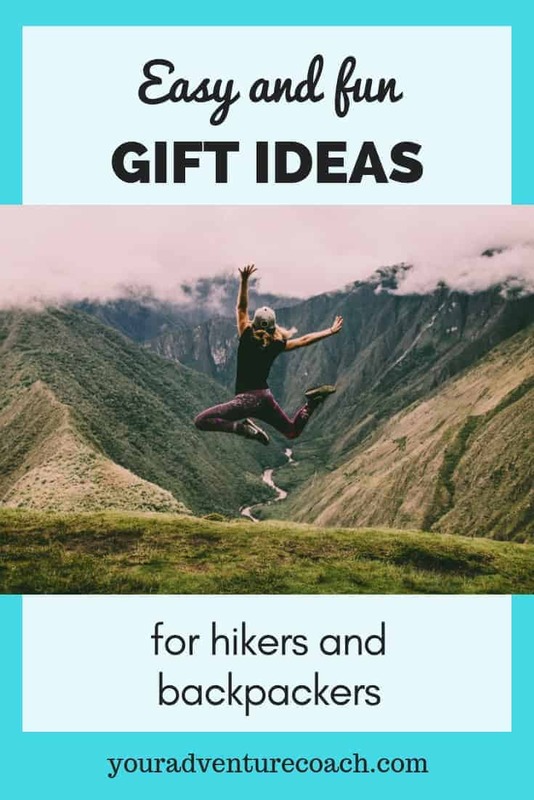 Plus, good quality hiking socks aren’t the cheapest, so they would make a great, much needed gift! 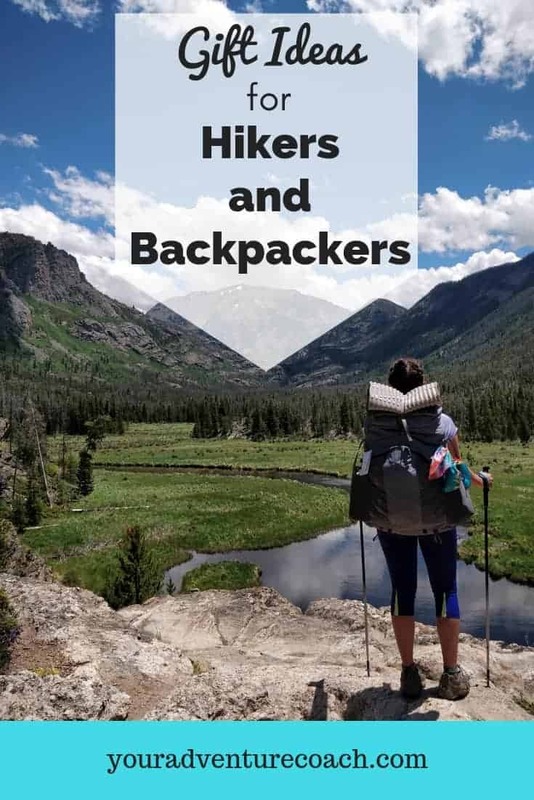 I’ve tested many of more well-known brands of hiking socks, but have definitely narrowed down FITS brand to be the best, because they actually, really do fit the best. Just add water backpacking meals. For most hikers I know, these are more of a ‘luxury item,’ they’re really nice to have, lightweight and easy to make, but not worth it to splurge on ourselves like that, so we stick to our same old, same old, Knorr rice sides and call it a day. So, a few prepackaged, ready to go backpacking meals would be a nice treat. A lightweight pour over coffee maker, and some good coffee. 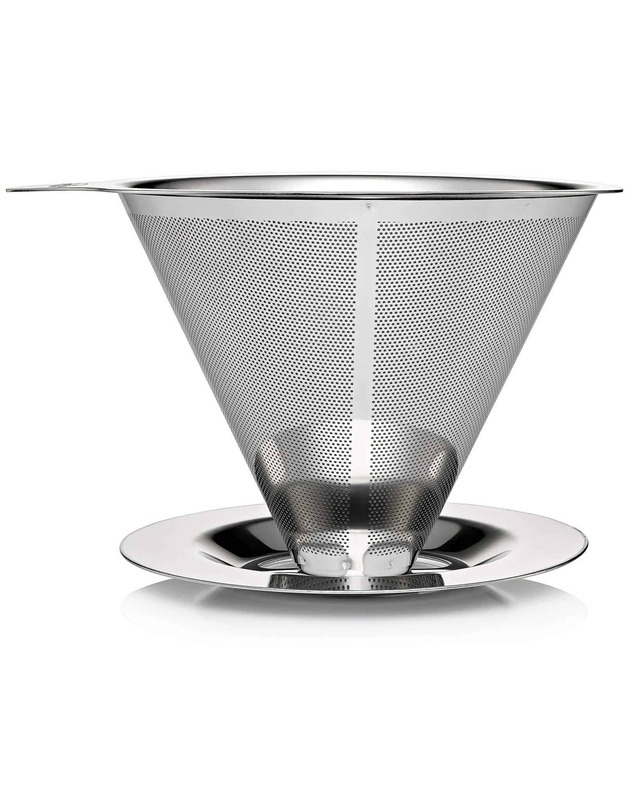 If they’re a coffee drinker, they’ll definitely make good use of this lightweight, ultrafast brewing system. Throw in a camping mug for bonus points. A rain coat. This is one of those things that every hiker needs, but does unfortunately wear out over time and has to be replaced. Keep your hiker warm and dry with a good quality rain coat. An emergency GPS. I don’t know if I ever would have bought one of these for myself, but I am so glad my mom gifted one to me before my grand AT adventure in 2013, and I still use it on almost every hike to this day. 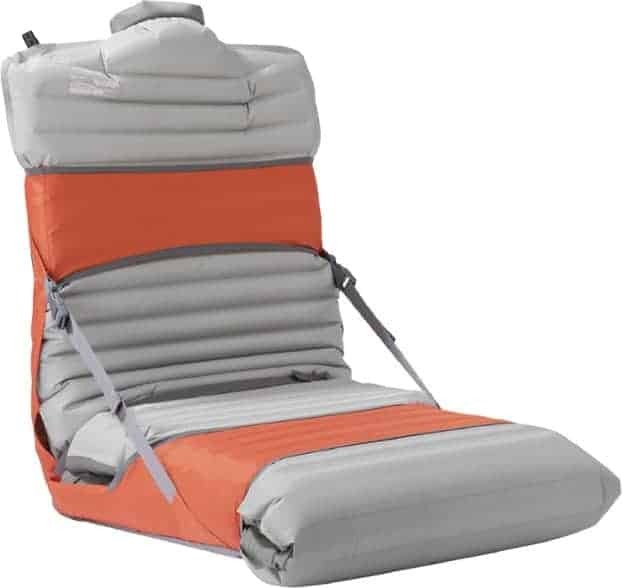 The Thermarest Trekker Chair Kit. This is another ‘luxury item’ but oh, so worth it when you just want a place to sit down on the trail that isn’t on a log or a rock! A Z seat. A lighter, and less fuss (but also less comfortable) option to the trekker chair kit is a Z seat. 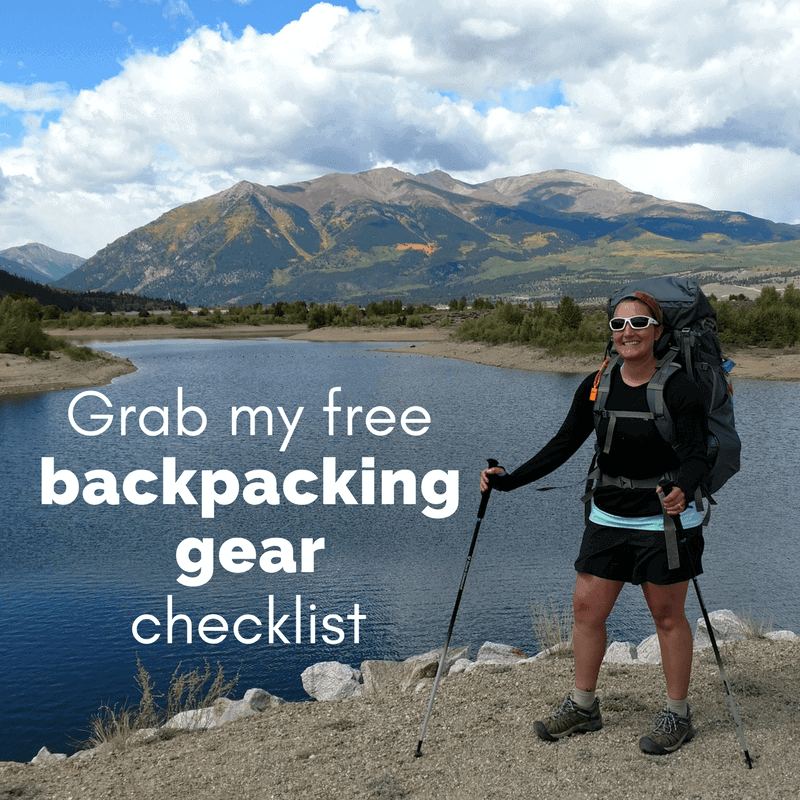 This is better for minimalist or ultralight hikers. Again, it’s just really nice to have a little bit of padding to sit down on at the end of day or during breaks. Stuff sacks. 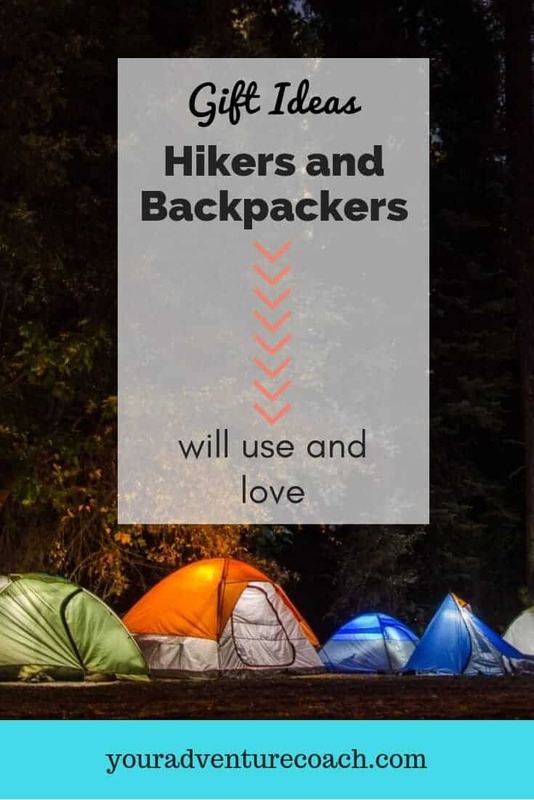 These are practical accessories for any backpacker to help keep their clothes and gear organized and easy to find. You’d be surprised how quickly stuff disappears into the black hole that is a 65-liter pack. Fun buffs or bandannas. Another practical accessory, buffs can be used to keep crazy hair more under control, wipe away sweat, wet them and wear them on a hot day to stay cool, or layer them up to stay warm in colder weather. Guidebooks or maps to their area or a place they want to go. Call me a nerd, but I really do love looking over maps and guidebooks and planning and imagining all the places or trails I could see there. It’s not only a great way to inspire wanderlust, but also a key piece in planning and organizing a trip to a new place. If you’d like some gifts on this list, share with your friends and family, so they know!